Realty Austin is proud to sponsor the 10th Annual Touch-A-Truck on Saturday, May 11th, 2019, benefiting SAFE Children’s Shelter. Read more about this kid-friendly event, find volunteer opportunities or buy tickets! 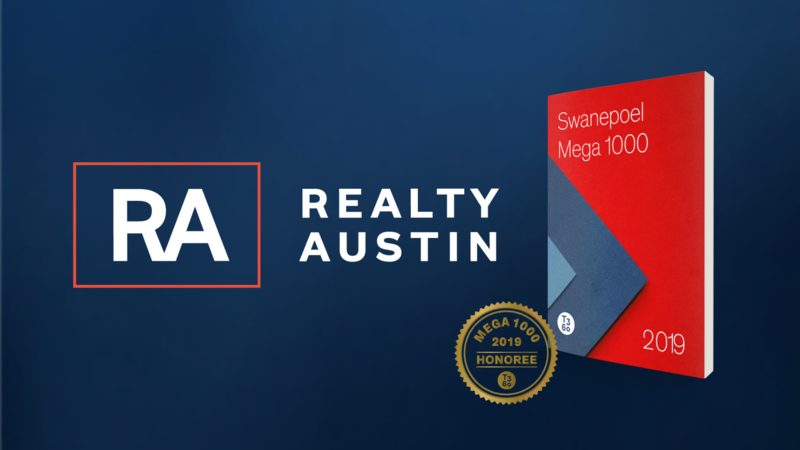 Austin’s #1 independent real estate brokerage, Realty Austin, is making bold moves in 2019. 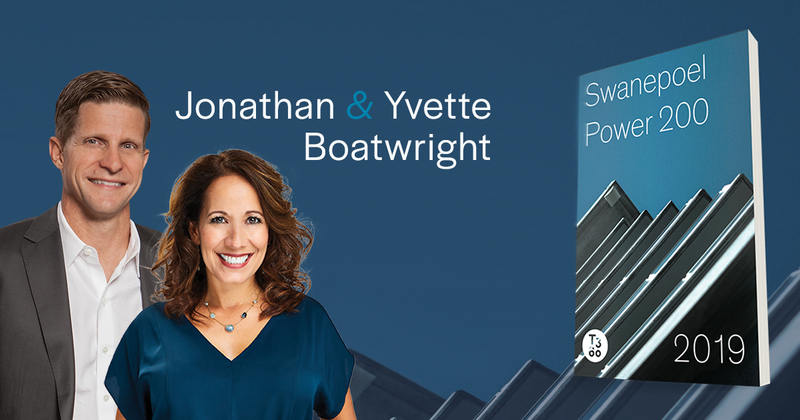 Described as a brokerage with brains and heart, its co-founders and owners, Jonathan and Yvette Boatwright, are named to Swanepoel Power 200’s list of The Most Powerful People in The Residential Real Estate Brokerage Industry in 2019. 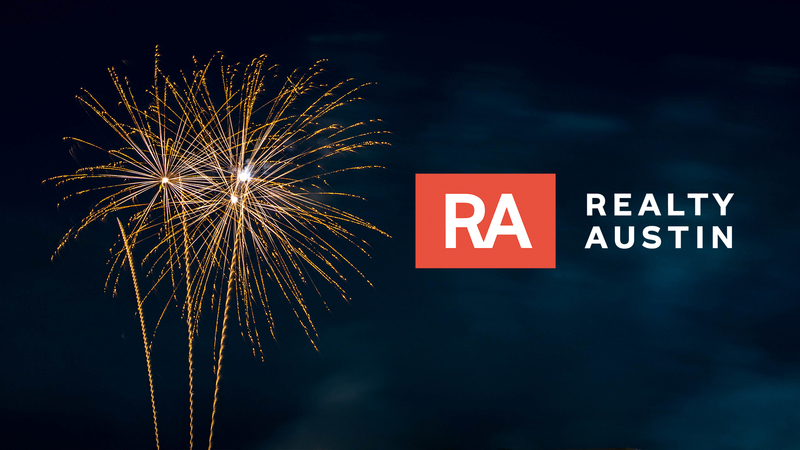 One last look back at another amazing year for Realty Austin! 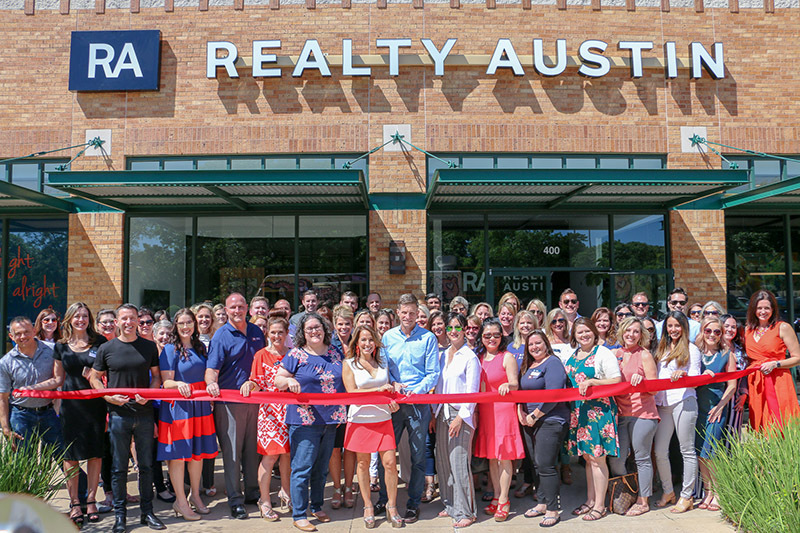 Check out our favorite highlights from this year with Realty Austin’s best moments of 2018. Cheers to 2019!